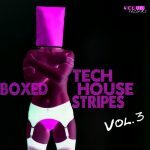 Home 4Club Records Finest Techhouse in the Box! Presale at iTunes! Finest Techhouse in the Box! Presale at iTunes!